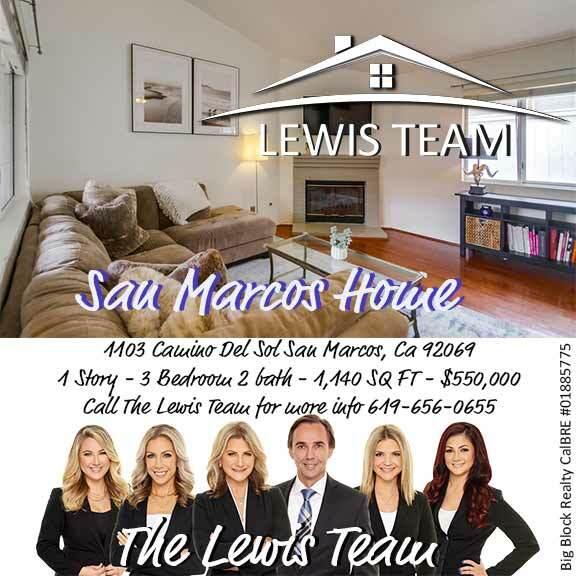 Beautiful single level 3 bedroom 2 bath home in San Marcos. Entrance to your new home has a gated courtyard with pavers great for sitting & enjoying the neighborhood. Rich hard wood floors throughout. Vaulted ceilings, cozy fireplace & ceiling fan in living/dining room add to the open floor plan. Upgraded kitchen has large island, shaker cabinets, white quartz counter & stunning whole wall backsplash. Master has private access to back yard, 2 closets, ensuite with dual sinks, separate soaker tub & tiled shower.